I was invited to participate in the 70th International Choreographers' Showcase at the Edinburgh International Fringe Festival at Paradise at St. Augustines, in Edinburgh, Scotland. I presented this 8 minute duet with music by Caroline Shaw, performed by Roomful of Teeth. 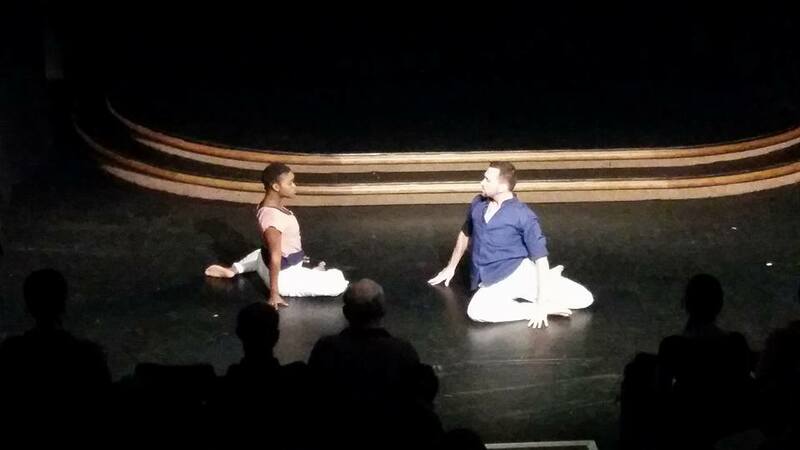 UA Dance Alumni Diedre Graham and Shey Thorn performed the world premiere at the Sanctuary Theatre. Inspiration from shape, numbers, and pattern, an influence of both the music and the art work of Sol LeWitt, inspired the movement phrases and overall structure of the dance.